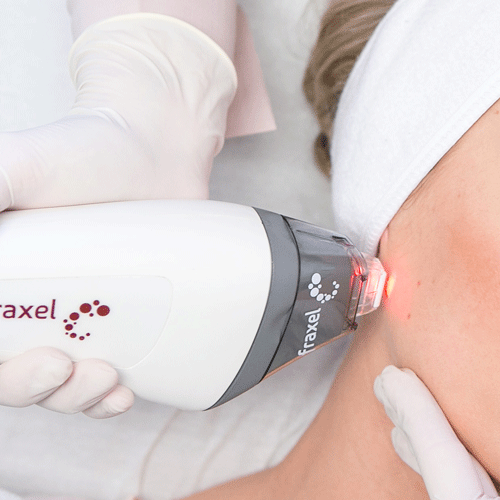 With years of experience in laser technology and cosmetic dermatology, Drs. Ean Smit and Izolda Heydenrych founded the Cape Town Cosmetic Dermatology Centre in 2009. 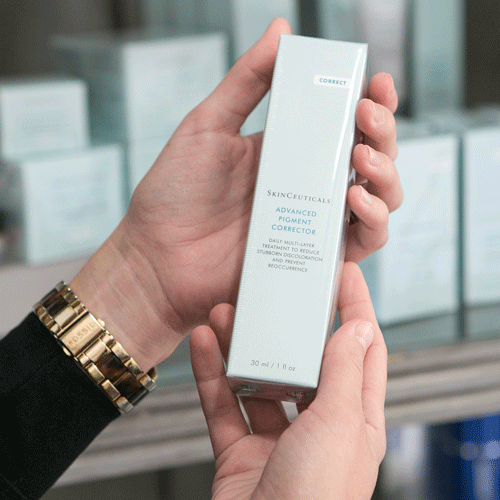 At the Cape Town Cosmetic Dermatology Centre, we believe that a variety of treatments, along with the latest technology, need to be available to the public in order to offer safe and effective treatments. As part of our holistic approach, we offer both dermatological procedures, as well as therapeutic treatments. We strive to find the optimal treatment for each individual. 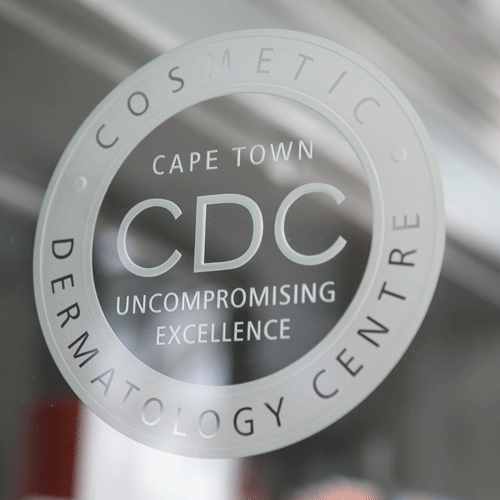 Under the supervision and expertise of our dermatologists, the Cape Town Cosmetic Dermatology Centre has highly trained therapists and laser operators who assist in treating a wide range of skin disorders and concerns regarding skin health. 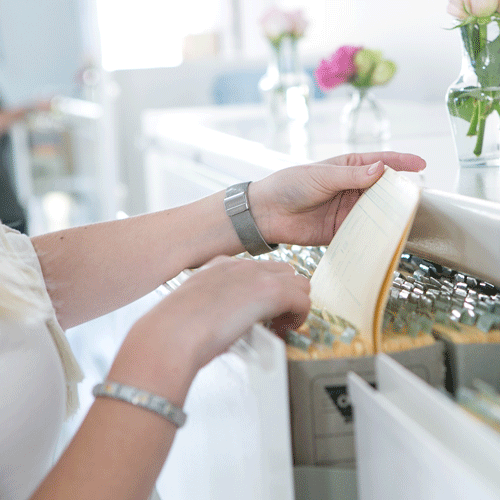 At CDC we would like to reward you for your loyalty as a patient and valued client. Dr. Heydenrych, you are just the most amazing superwoman doctor I know. You are so special. Truly amazing at what you do. Beautiful inside and out. Pragtige kamers, pragtige terapeute – dis baie spesiaal om hier te kuier!! I live in Century City and was delighted to discover that the Cape Derm centre is around the corner from my home, very convenient and accessible. The aesthetics and atmosphere of the centre is warm, friendly and inviting. The staff from reception to the medical practitioners are wonderful and caring. I can strongly recommend a consultation with this highly dedicated team of professionals.